Philadelphia born and raised, Jerry Pinkney is one of the most beloved artists in children’s literature, illustrating more than 100 books that have delighted children—and adults—for generations. This year, as the American Library Association honors Mr. Pinkney with the Laura Ingalls Wilder and Coretta Scott King medals, a momentous and unprecedented dual recognition, Philadelphia and Mayor Jim Kenney will honor him by proclaiming July 19, 2016, Jerry Pinkney Day. Jerry Pinkney is the recipient of the 2016 Coretta Scott King–Virginia Hamilton Award for Lifetime Achievement. The announcement was made by the American Library Association (ALA), during the ALA Midwinter Meeting & Exhibits held January 8-12, in Boston. Jerry Pinkney discusses "The Lion & The Mouse"
Video of author and illustrator Jerry Pinkney discussing his stunning (and New York Times bestselling!) wordless picture book, "The Lion & The Mouse", winner of the Caldecott Medal! 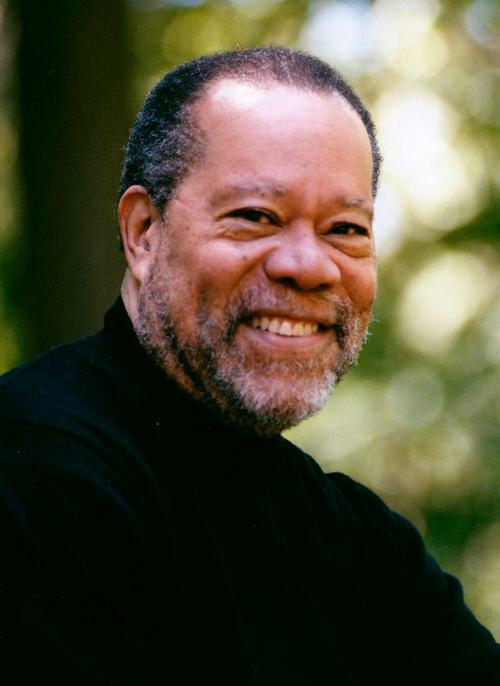 Author and Illustrator Jerry Pinkney is the winner of the 2016 Laura Ingalls Wilder Award honoring an author or illustrator, published in the United States, whose books have made a substantial and lasting contribution to literature for children. 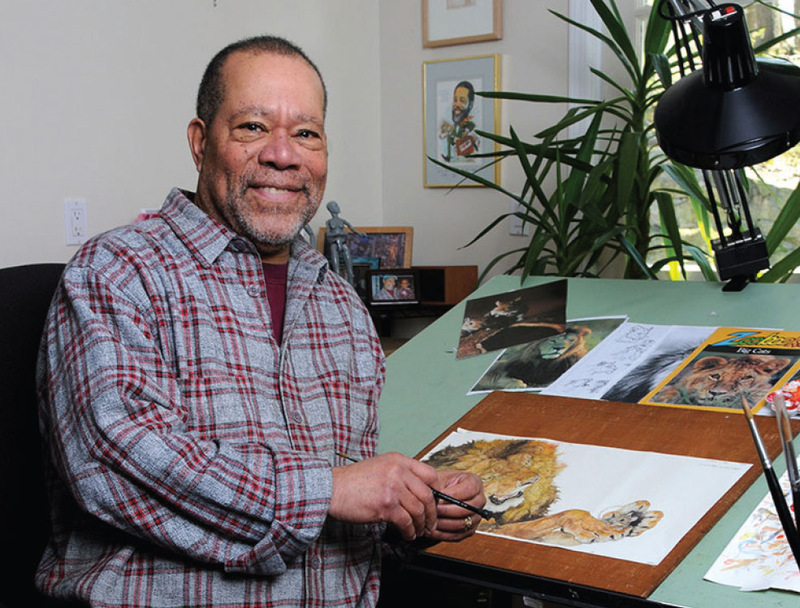 The Official website of Illustrator Jerry Pinkney. The 2010s are not complete and already this has been a stellar decade for Jerry Pinkney. In 2016, Jerry was awarded the Coretta Scott King - Virginia Hamilton Award for Lifetime Achievement and the Laura Ingalls Wilder Award. The Coretta Scott King - Virginia Hamilton Award is presented in even years to an African American author, illustrator or author/illustrator for a body of his or her published books for children and/or young adults, and who has made a significant and lasting literary contribution. The Laura Ingalls Wilder award honors an author or illustrator whose books, published in the United States, have made, over a period of years, a substantial and lasting contribution to literature for children. The 2000s ended with a bang for Jerry Pinkney—and a medal! In 2009, Jerry Published "The Lion and the Mouse", a wordless retelling of Aesop's fable. The book won the Randolph Caldecott medal the following year. The Caldecott is awarded annually by the Association for Library Service to Children, a division of the American Library Association, to the artist of the most distinguished American picture book for children. The 1990s were a prolific decade for Pinkney. During this decade, Jerry retold classic fairy tales, folktales and tall tales. He introduced us to figures from America's past. The 1980s were a productive decade for Jerry Pinkney. He created the artwork to classics books like "Mirandy and Brother Wind", that are still read today. In the 1970s, Jerry Pinkney continued to experiment with his artistic style. By the late '70s, Jerry's art began to show hints of his signature watercolor style. Ever wonder where Jerry Pinkney got his start? It was in the swingin' '60s! Follow the links to find out more about Jerry's early works.